The year 2011 was one of the best years of my life. I got to see Goa, Hyderabad, Hong Kong, Macau... 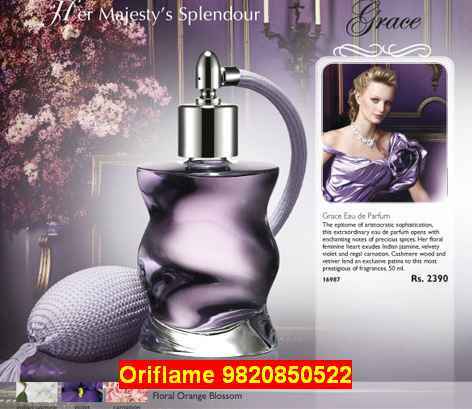 I fulfilled many of my dreams with Oriflame and I invite you to join Oriflame Gurgaon team and fulfill your dreams too. I've seen people from all walks of life, get amazing success in Oriflame. Many of them never thought they could become a Manager in Oriflame and earn 10-50,000 per month from Oriflame. I've worked with people from all over India in making their dreams come true in Oriflame. There's one thing that I tell everyone - you become just like the people you are surrounded with so my suggestion is join Oriflame in Gurgaon and change your life for better by associating with successful Oriflame Dealers in Gurgaon and learning from them. Make lots of Money. Have fun and help others.